Gardens can be rare finds in today’s housing market, but for those of us who are lucky enough to have our own little bit of green in the back garden – and/or front! – We are usually immensely proud of them. But as proud as we might be, it can be challenging to keep up with the upkeep, whether that’s re-treating our memorial benches, or simply mowing the grass. 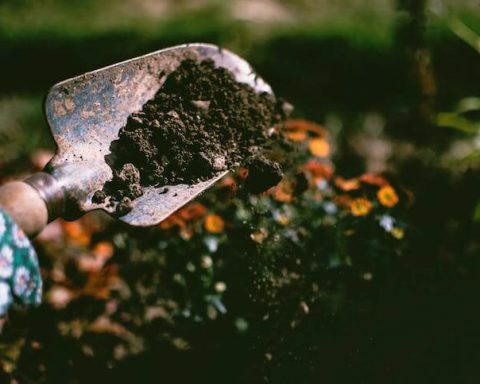 Luckily, we’ve pulled together some of the top gardening gadgets and tools of the year that can help make things a little easier. 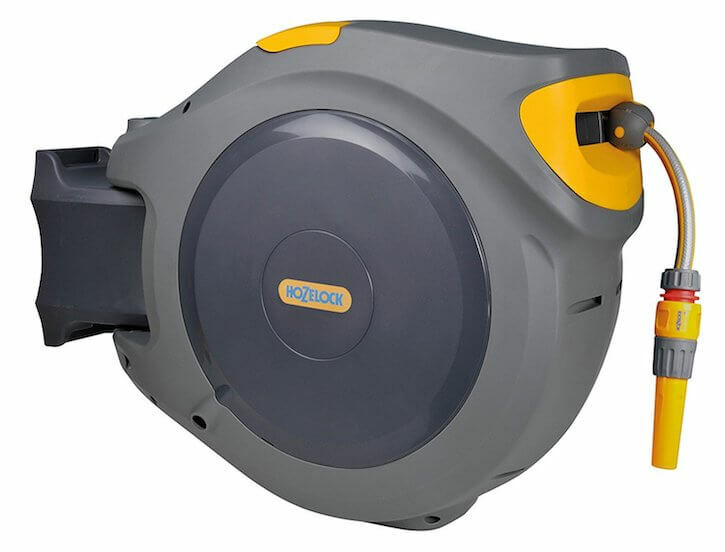 So, this item is probably only for those with huge gardens or a really awkwardly placed tap, but Hozelock has brought out an auto reel with a 40m hose. Yes. Four Zero Meters. It’s quite a stretch, and shorter options are available if you have a smaller garden, but this one, in particular, caters for those lucky people with plenty of space. It comes equipped with a child lock and a wall bracket for easy storage when it’s not in use. To be poetic about it, it’s the perfect hose… You just need to be prepared for the £120 price tag! 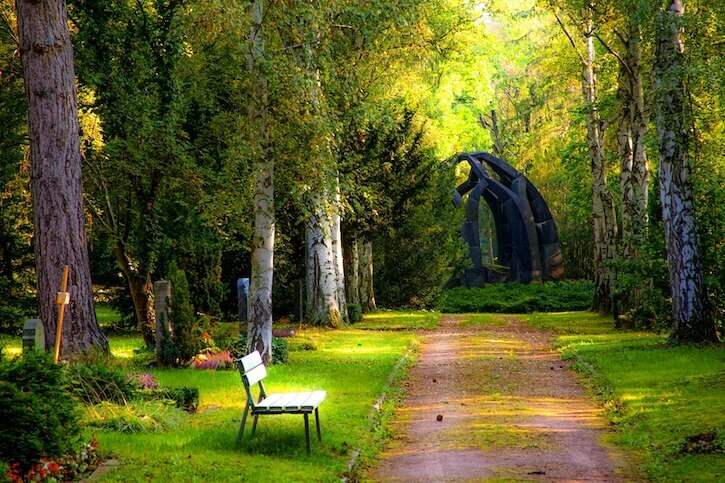 Having a garden with grass comes with the lovely additional responsibility of mowing it. Well, that is if you don’t want it to look like a small jungle. The thought of mowing your garden could bring a tear to your eye, but for those with a little extra cash to splash – say £1,500? – The Husqvarna Automower could be the answer to your prayers. This mower is a self-powered machine that takes very little effort from you whatsoever. It’ll move around your garden, mowing as it goes and the fact that it is practically silent only means that you barely know it’s there! You just have to adjust the height, set the timer (okay, and the perimeter wire) and then watch as it trundles along doing your job for you. 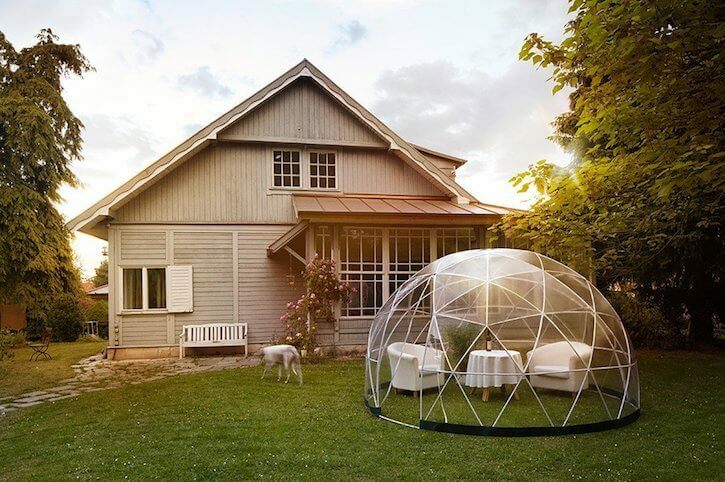 This easy-to-assemble garden igloo is quite the sight, especially during gloomier days or at night. The lights adorning this giant dome create a cosy atmosphere, and can make the perfect shelter so you can enjoy your garden, even in the rain! There’s no floor to it, but clamps keep it anchored on windier days. Okay, so this doesn’t count as a gadget so much as an excuse to show off, but who doesn’t want a classy light-up igloo in their garden? 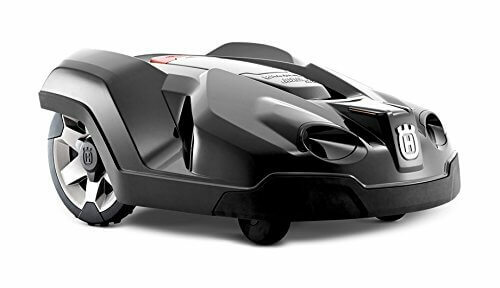 If the Husqvarna Automower mentioned above doesn’t quite float your boat, then this lawn mower just might! The Bosch Rotak 34 R Electric Rotary Lawn Mower makes mowing much easier, all thanks to the powerful motor. In fact, the engine is even good for wet grass – a godsend for us here in the UK. No more will we wait for a dry day to mow the overgrowing mess that is our lawns! 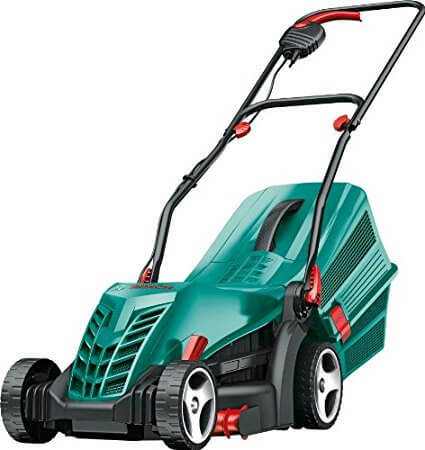 Better than that, this mower is especially good at cutting the edges of your grass meaning that you’ll no longer need to go round with a strimmer after you’ve already mown! It can fold down to a storage height of about 5cm and only weighs 11kg, so it really is the perfect mower if you either don’t enjoy mowing, or find it difficult to push a usual full-sized beast of a machine around. 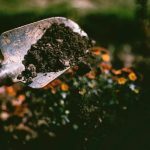 If you have any form of paving in your garden – or, to be honest, you have a garden at all – you’ve probably heard of Kärcher. For those that haven’t, Kärcher is a German brand that has quickly become well-known over here in England too. Their pressure washers are just another example of the quality of their products and could become quite the staple in your home. 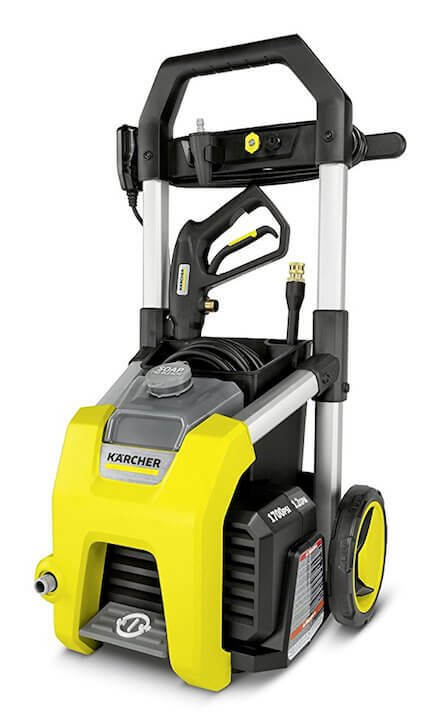 Each pressure washer, from the K1 to the K5 is as powerful as the last, and give you full control over the jet stream of water that it shoots out. It can help dislodge even the most stubborn of dirt, leaving your paving slabs, car, fences, bricks or anything you can think of, completely clean! It’s always satisfying when greying paving slabs are jet washed into their original brilliance once more, and the Kärcher will ensure you get excellent results with minimal effort.